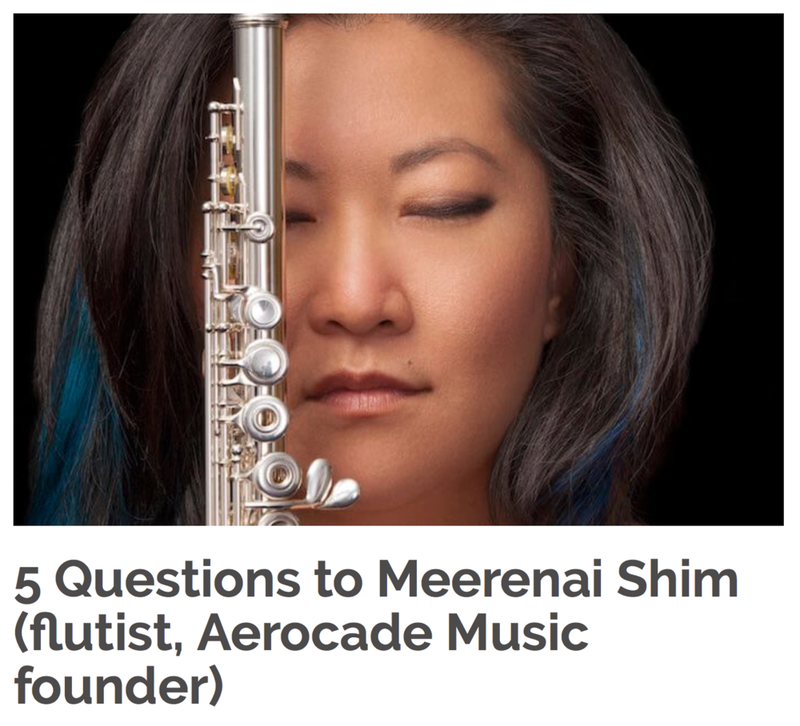 Flutist Amanda Cook reviewed Meerenai Shim's Pheromone in I CARE IF YOU LISTEN. "...Pheromone stands in a class of its own. This album’s dedication to all electro-acoustic compositions definitively breaks from traditional repertoire and instrumentation, unapologetically plays to Shim’s strengths, and highlights her incredible versatility as a contemporary artist." Read the rest of the review at I CARE IF YOU LISTEN.